Who Will Make Next Season’s Team Of The Year? Few would have expected the likes of Jamie Vardy and Riyad Mahrez to be named in this season’s PFA Team of the Year. The Leicester duo have been in sensational form for the Foxes whilst last season’s player of the year, Eden Hazard, has struggled immensely. Dele Alli, Dimitri Payet, and Wes Morgan have also been in great form all year round and were well worthy of their nomination. It is hard to predict who will earn their place in next year’s team of the year as there are many unexpected stars every season. Using Football Manager 2016, we simulated until the end of the conclusion of the 2016/17 season to see who was named in the best XI of the year. Manchester United’s David de Gea earned his place in this season’s PFA team of the year following some exceptional performances for the Red Devils. The Spaniard has arguably kept Louis van Gaal in a job and has kept his side in the race for the top four. 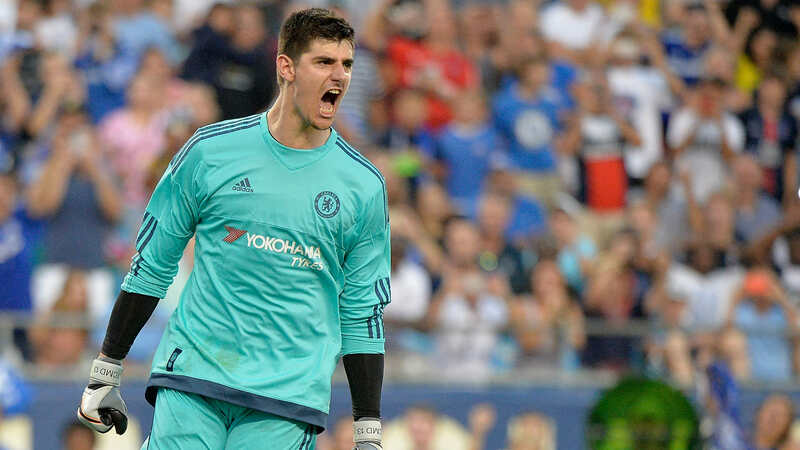 Chelsea’s Thibaut Courtois has not enjoyed his second season at Stamford Bridge. The Belgian was dismissed on the opening day of the season against Swansea and also missed three months of the season through injury. Chelsea’s poor form has led to speculation regarding his future as the former Atletico Madrid keeper has admitted he may leave the club. However, should Courtois stay in London, FM back the shot-stopper to bounce back and earn a place in the team of the year. 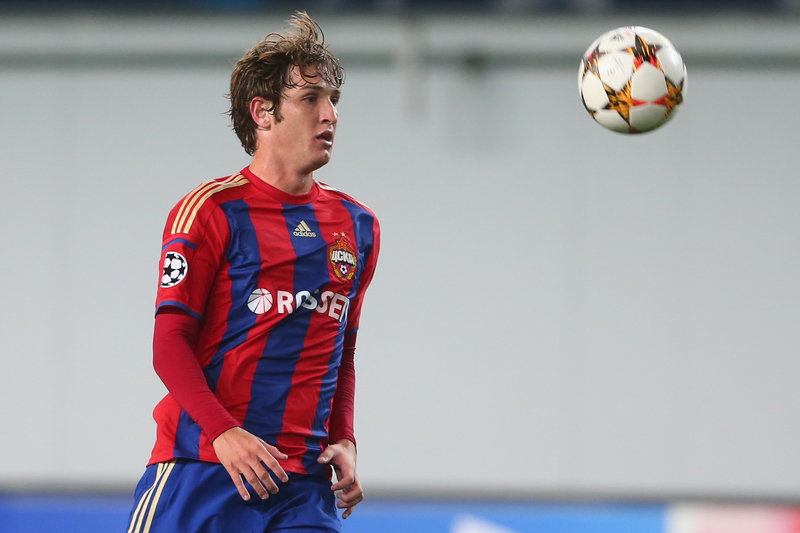 Brazilian right-back, Mario Fernandes, was signed by Manchester United after LVG seemingly lost faith in Italian defender, Matteo Darmian. The former CSKA Moscow man slotted in seamlessly during his first season with the club and earned his place in the team of the year as Manchester United formed a formidable defence under their Dutch manager. 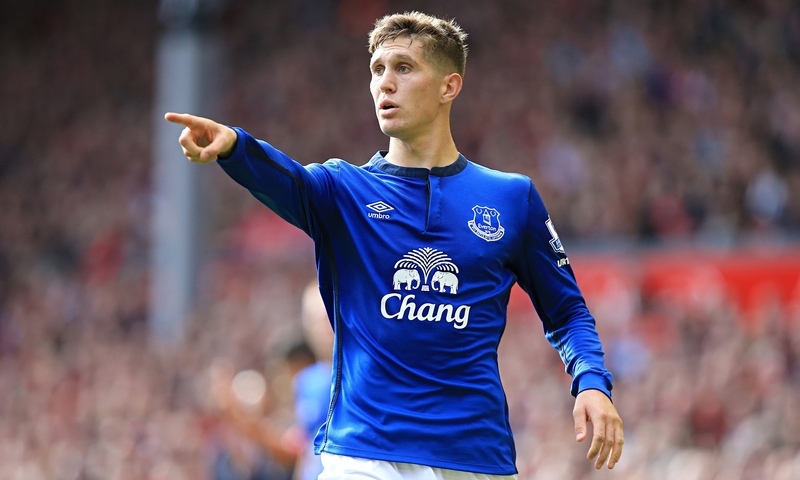 Everton defender, John Stones, was another defensive signing by the Manchester club in order to sure up their leaky back-line. Despite Chris Smalling’s impressive form this season, Stones moved from Everton for around £25m. The England international performed admirably during his first season at Old Trafford and was the first centre-back in the team of the year with an average rating of 7.71. 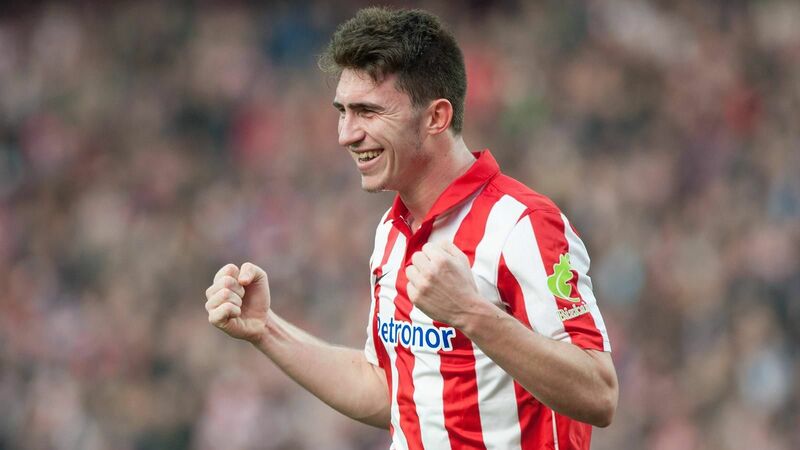 Another defensive recruit from Athletic Bilbao who earned his place in the team of the year was Aymeric Laporte. United beat off competition from the likes of Barcelona, Bayern Munich, and rivals Manchester City to land the signature of one of the most sought after defenders in the world. The Frenchman arrived from Spain for just over £30m which completed one of the most expensive defensive partnerships in world football. Laporte also impressed during his first season in England and earned his place in the team of the year. The 21-year-old was named Young Player of the Year in his maiden campaign. Remarkably, the PFA Team of the Year defence is completed by another Manchester United player. It is a testament to the defensive investment by the club during the season yet the Red Devils struggled for goals during LVG’s last campaign as manager. 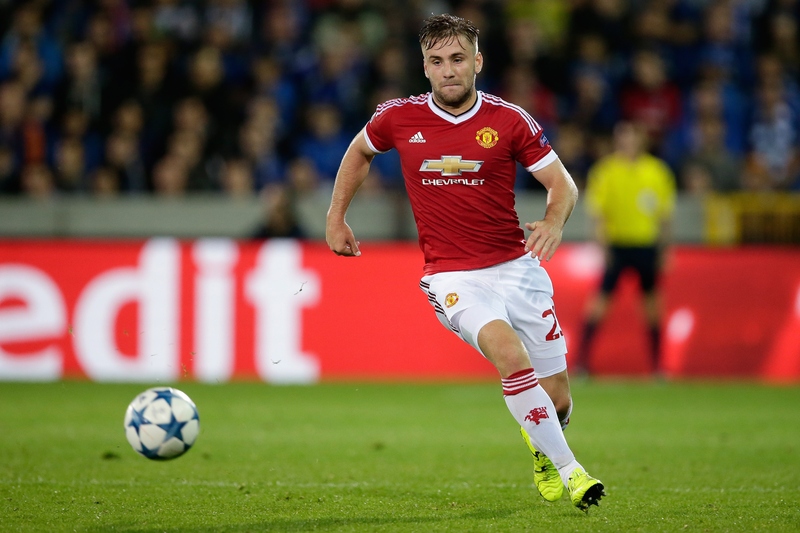 Luke Shaw earns his place in the side after successfully recovering from a horrific leg break to continue his impressive early season form. The English defender will be hoping for a similar impact when he completes his return from the injury he picked up against PSV. Kevin De Bruyne could have been included in this season’s team of the year after an outstanding season for Manchester City. 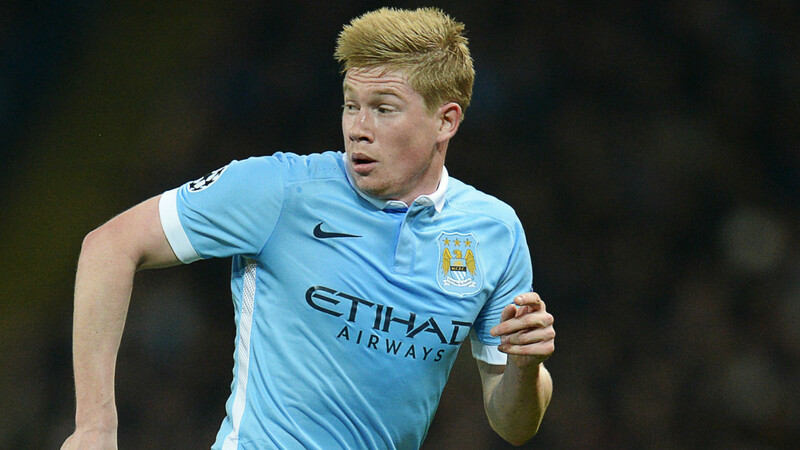 De Bruyne was the stand-out performer in the Bundesliga last season which prompted the Citizens to pay over £50m to bring him back to England. FM believe that the Belgian playmaker will continue his form under Pep Guardiola and finally earn his place in the team of the year for the 16/17 season. Arsenal’s Mesut Ozil was another notable omission from the PFA Team of the Year despite being nominated for the PFA Player of the Year award. Ozil’s early season form was magnificent as the Gunners looked set to finally end their wait for a Premier League title. Although his form tailed off in 2016, the German has still registered 18 assists for his team-mates despite a lack of a world-class striker at the Emirates. Many believe that Ozil should have been included instead of West Ham’s Payet. FM believe that the former Real Madrid man will have another successful season in North London. A Manchester United dominated side also saw a nomination for Spanish playmaker, Juan Mata. The former Chelsea man has been one of United’s best players this season and FM predict that the 27-year-old will kick on and have another solid campaign. 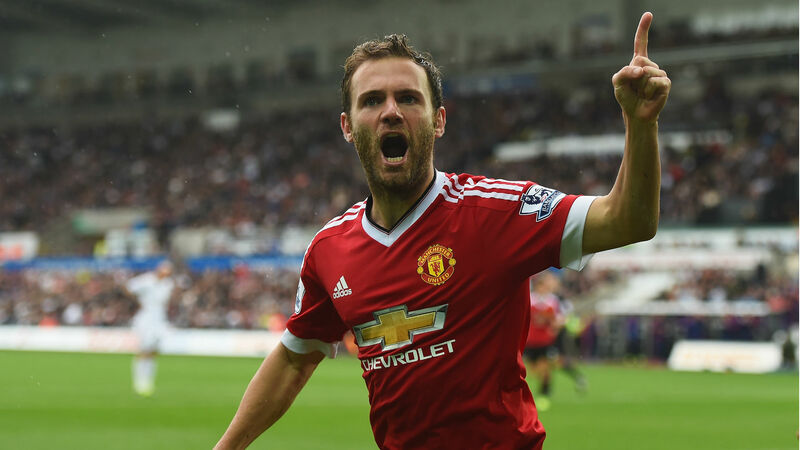 Mata scored 12 goals from midfield and had an average rating of 7.82. In Jurgen Klopp’s first full season with Liverpool, Philippe Coutinho was named PFA Player of the Year and was subsequently named in the team of the year, according to FM. 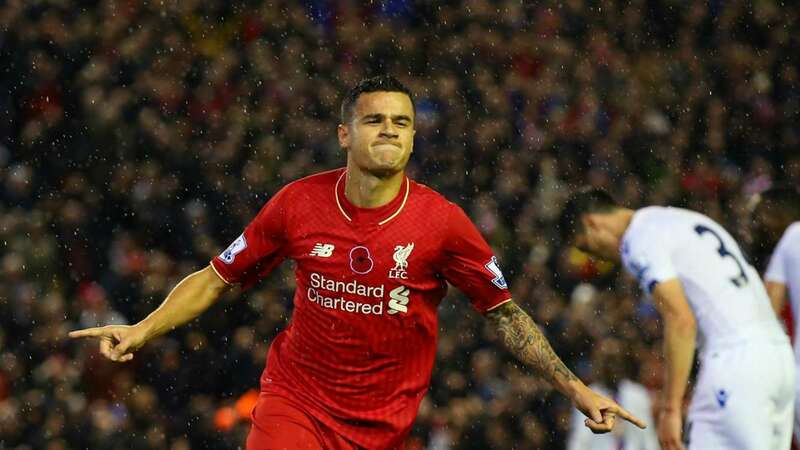 Coutinho has enjoyed one of his best seasons with the Reds but the Brazilian is set for new heights next season. The former Inter Milan playmaker scored 12 goals with 16 assists as Liverpool finished third and returned to the Champions League thanks to the form of their young midfield gem. 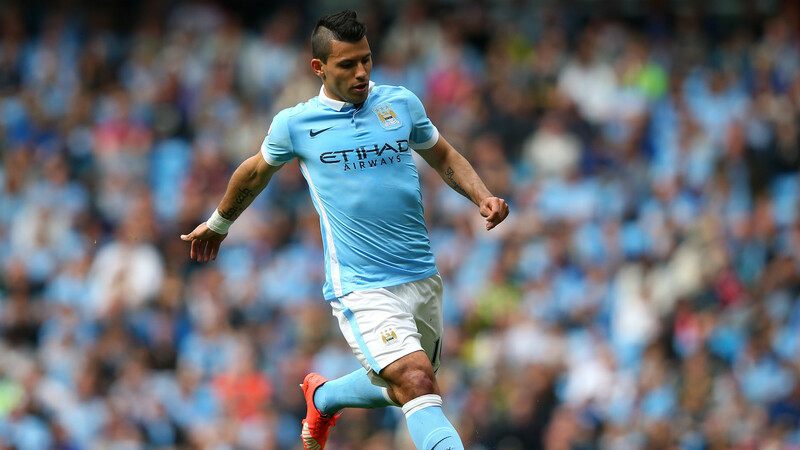 FM also predict that Manchester City’s Sergio Aguero will finally receive a nomination in the team of the year. Aguero is one of the deadliest strikers in the world and has a remarkable scoring record at Manchester City. Despite another fantastic season, the Argentine was beaten by Vardy and Harry Kane in this year’s awards. Next season, under Guardiola, the former Atletico forward will get the nod for the first time. He scored 19 goals and collected four assists for his team-mates under the Spaniard. 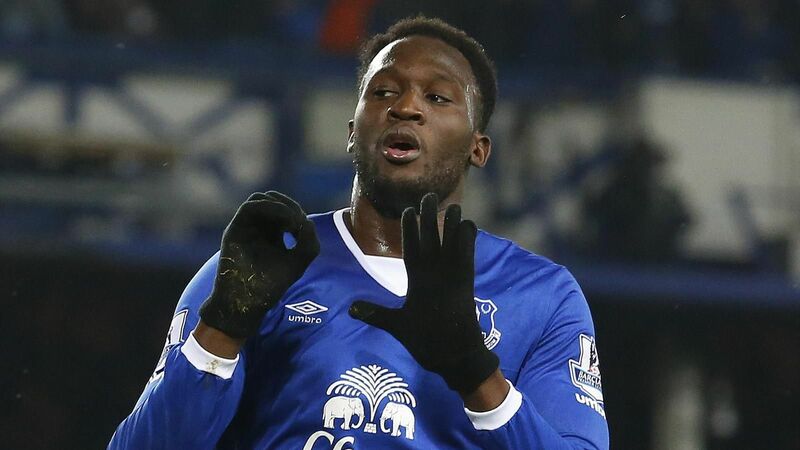 Everton managed to keep hold of their star striker, Romelu Lukaku, following a poor season under Roberto Martinez. The Belgian continued his superb form from the 15/16 season into the new year. Lukaku ended the season with the golden boot with 26 goals for the Toffees. Everton were unable to capitalise on their forward’s goals and could only finish 9th. FM also believe that Juventus are the favourites to land the powerful striker’s signature after the former Chelsea man handed in a transfer request towards the end of the season. Who do you think will make next season’s team of the year? Comment below! Who Should Replace Simon Mignolet At Liverpool?